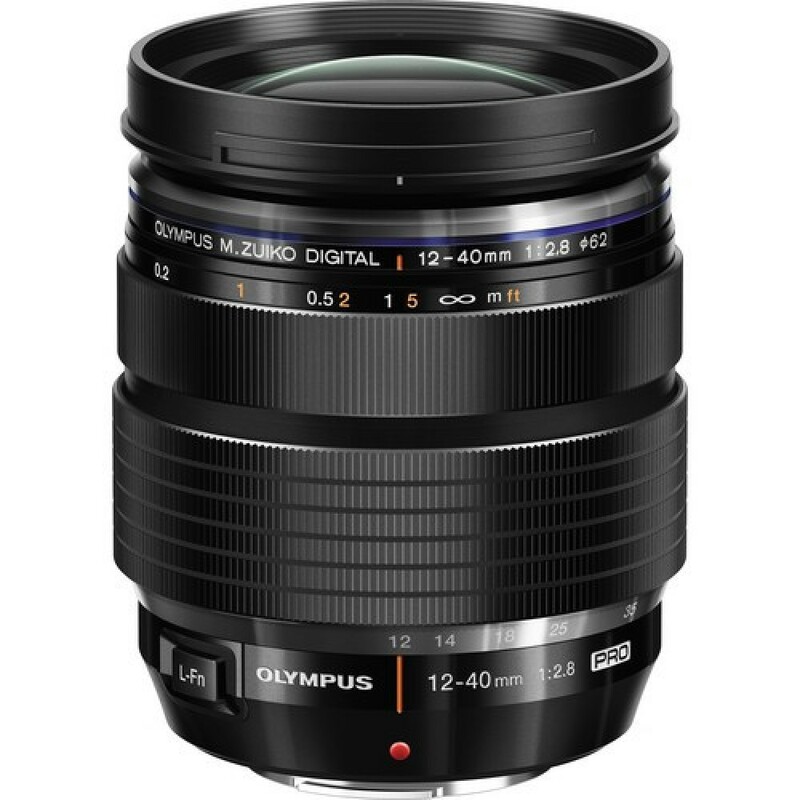 A flexible zoom covering a popular focal length range, the M.Zuiko Digital ED 12-40mm f/2.8 PRO from Olympus is a wide-to-portrait-length 24-80mm equivalent lens for Micro Four Thirds mirrorless cameras. Its sophisticated optical design, which includes a variety of aspherical, low dispersion, and high refractive index elements, reduces both chromatic and spherical aberrations throughout the zoom range for notable clarity, sharpness, and color accuracy. A ZERO lens coating has also been applied to improve contrast when working in strong lighting conditions. Beyond the advanced lens design, this zoom is also characterized by its constant f/2.8 maximum aperture, as well as its durable weather-sealed construction for working in a variety of conditions. Additionally, a Movie & Still Compatible autofocus system achieves fast, smooth, and silent focusing performance, and a manual focus clutch affords instant switching between focusing methods.